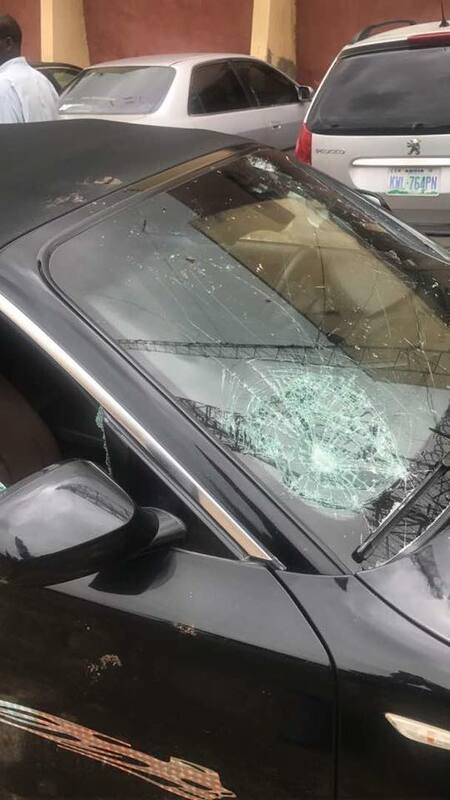 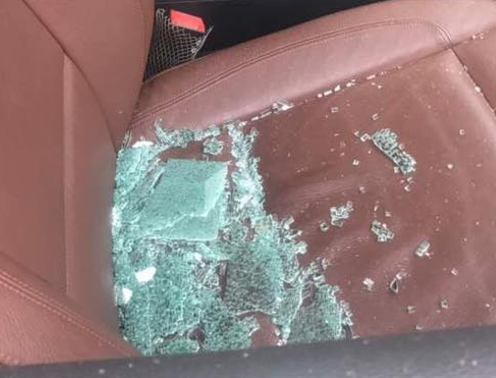 Photos: Hoodlums attack Charly Boy’s car at Wuse market, Abuja – Royal Times of Nigeria. 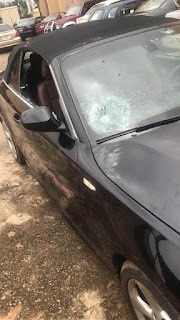 The anti-Buhari protesters led by Charles Oputa, the Nigerian entertainer better known as Charly Boy, was attacked at the popular Wuse market in Abuja. 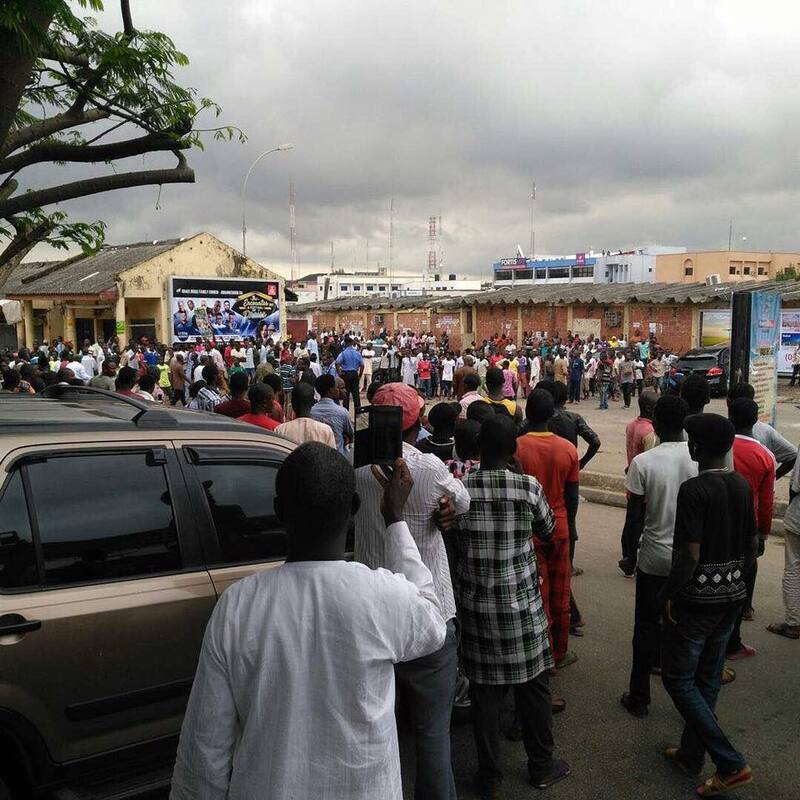 Some youth attacked them when they moved to the market in the course of their protest this morning. Deji wrote on Twitter, “We just went to Wuse market for mobilisation against 100 days event tomorrow & a regular face at Unity Fountain brought thugs to attack us,”. 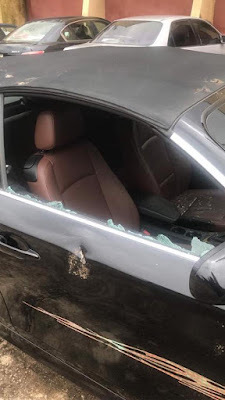 “Charly Boy’s car was damaged by the thugs. 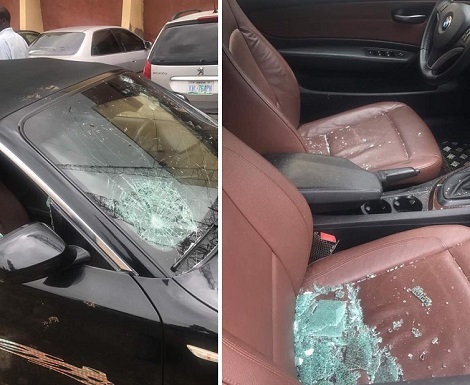 This is a senseless government. #ResumeOrResign”.